This message is to notify you that the Feng-GUI team will be performing a scheduled maintenance that will impact your solutions. From the hours of March 14, 2012 @ 10:00PM until March 15, 2012 @ 1:00AM. All times are in Central Standard Time (GMT -6). The outage is expected to last no longer than 20 minutes. 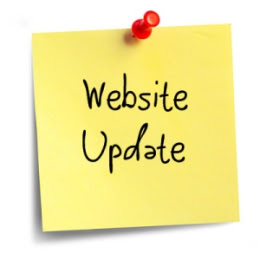 This service update (v3.8) contain improved performance and new functional features. If you are using the functions GetImageSet or GetAccountInfo, please make sure to update your SOAP integration with the new changes. More fields added to the AccountInfo struct. and apologize for an API change that is not backwards compatible. 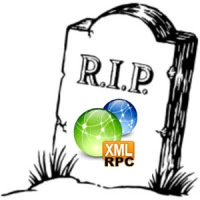 From 1 June, 2012 we will no longer provide support for the XML-RPC web API. Feng-GUI partners who are still using our XML-RPC API will need to have transitioned to SOAP API by 1 June, 2012. We recommend migrating prior to 1 June 2012, to allow plenty of time for any last minute issues. We’re happy to assist with your migration plan to make the transition as smooth as possible. Please don’t hesitate to contact support if you have any questions.